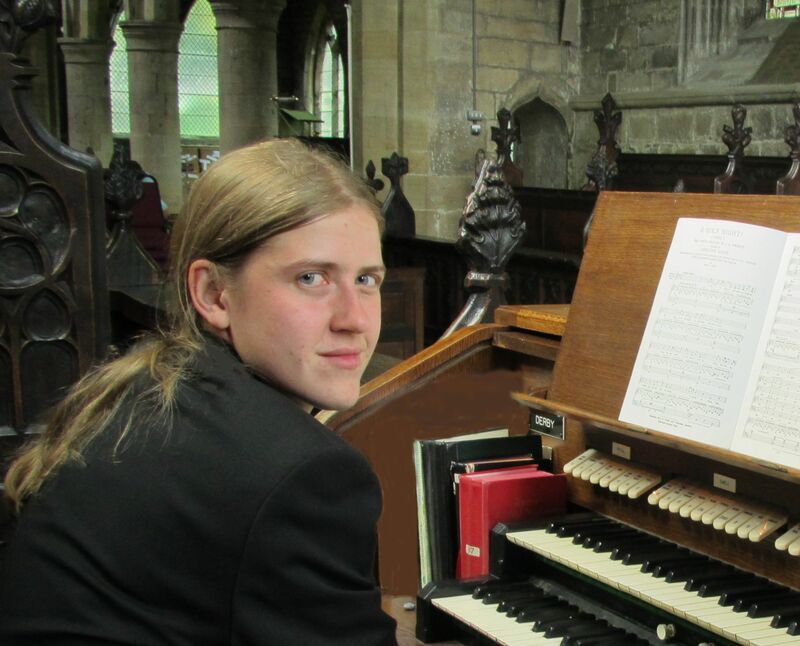 As a chorister at Sheffield Cathedral, Jemima Stephenson developed a fascination with the organ in choral accompaniment, the liturgy and solo performance. Now 23, Jemima is Assistant Director of Music and Sir George Thalben-Ball Memorial Organ Scholar at St Michael’s Cornhill whilst undertaking postgraduate studies at the Royal Academy of Music. This follows two years as Organ Scholar of Peterborough Cathedral, and three as an Organ Scholar at Queens’ College Cambridge. Jemima currently studies organ with Susan Landale, having previously been a pupil of William Whitehead and David Sanger, and won prizes in both the Fellowship and Associateship diploma exams of the Royal College of Organists. When not immersed in music, Jemima enjoys good food, good wine and taking other people’s dogs for walks.